The City Medium Overnight Bag by RM Williams is a beautifully crafted weekend bag perfect for that last minute getaway. 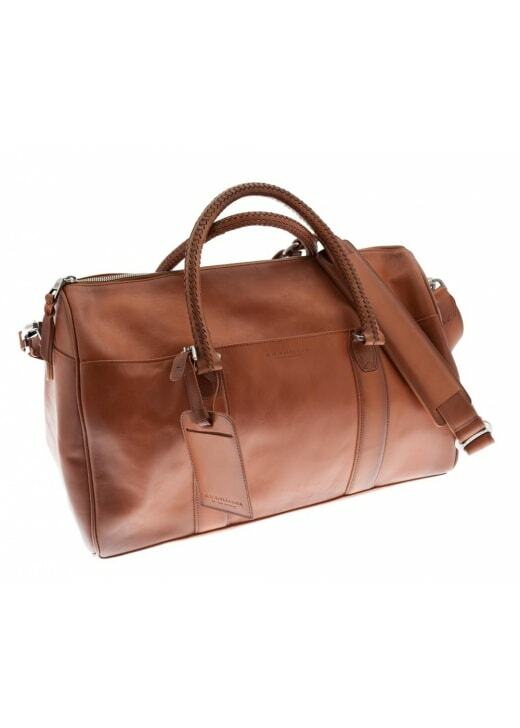 The City Medium Overnight Bag by RM Williams is a beautifully crafted weekend bag perfect for that last minute getaway. Created with pebbled cowhide leather and lined beautifully with cotton herringbone, this overnight bag fits all your essentials making it highly practical and spacious.